Aviation has always been an international business, but it is also an increasingly transnational business. Its continued and sustainable development and success are dependent on cooperation and communication between competent authorities, international organizations and industry stakeholders involved in its operation. There has been significant growth in the aircraft leasing industry driven by the steady expansion of international air transport in a more competitive and favourably regulated environment. The use of operating leases has grown significantly from 2 per cent in the 1980s to more than 50 per cent in 2016, and it is expected to grow further. Air operators may lease or return aircraft on relatively short notice, which presents challenges given the complex differences in regulatory requirements, particularly in the cross border transferability of aircraft. In light of this, the “Online Airworthiness Information Network”, formerly known as “The Continuing Airworthiness of Aircraft in Service (Circular 95)”, was created by ICAO to facilitate the provision of information between Competent Authorities to maintain continuing airworthiness of aircraft in service. 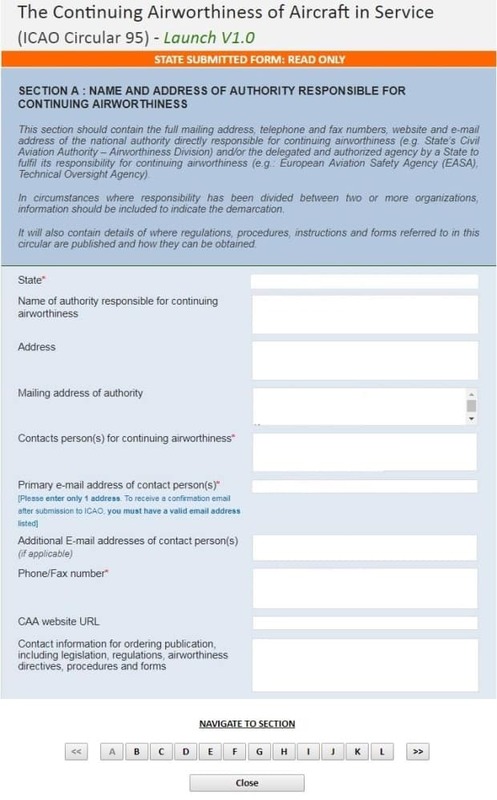 Launched on 29 October 2014, the “Online Airworthiness Information Network” is an interactive web-based application to replace the paper-based version of Circular 95. It is a repository for States to directly update their information online to provide users with faster access to up-to-date information. This helps States establish contact with other States responsible for the continuing airworthiness of aircraft and equipment and facilitate the cross border transferability of aircraft. The network is a web-based application within ICAO’s “Integrated Safety Trend Analysis and Reporting System”. Key sections include contact information of the authority responsible for continuing airworthiness and design organizations responsible for type design, as well as information on continuing airworthiness agreements and arrangements. Other sections include regulations, policies and procedures of type certification, aircraft registration and certificates of airworthiness. Also included are sections related to regulations, policies and procedures for the approval of aircraft maintenance programme, modifications and repairs and acceptance of authorized release certificates. The remaining sections include regulations, policies and procedures on handling mandatory continuing airworthiness information and systems for reporting of information on faults, defects and malfunctions. As of January 2019, 186 of 192 ICAO Member States are registered users with the “Online Airworthiness Information Network”. For this tool to be used effectively, ICAO encourages all Member States Focal Points to register and update their information accordingly. Jonathan Lee is an Airworthiness Technical Support Officer in the Operational Safety Section of the Air Navigation Bureau. 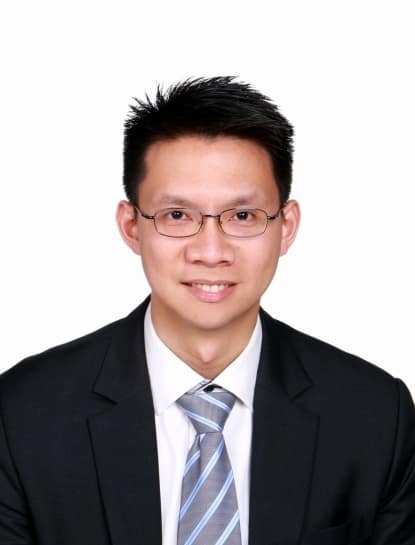 He was seconded from the Civil Aviation Authority of Singapore, and his field of expertise is in the area of continuing airworthiness. He is an Aeronautical Engineer who began his aviation career with Pratt & Whitney.